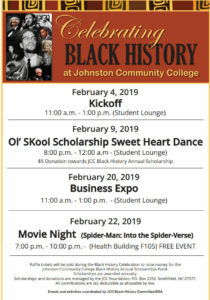 Johnston Community College has several events planned in February in celebration of Black History Month. 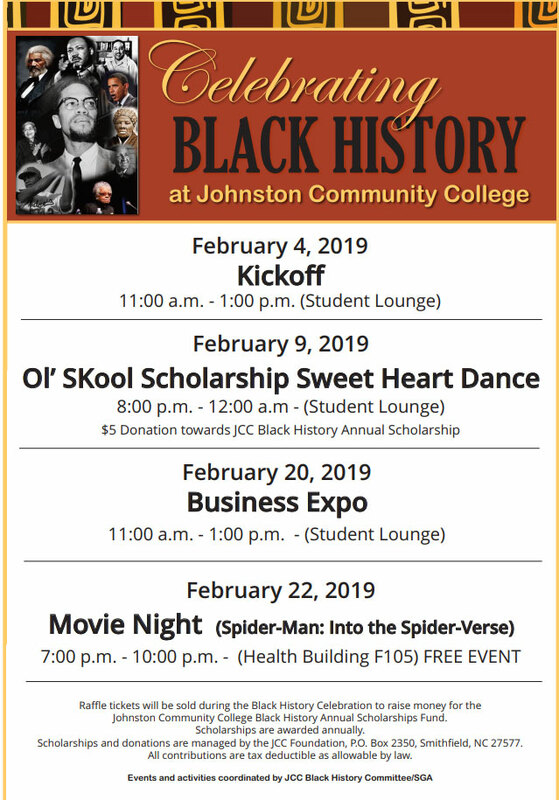 The Ol’SKool Scholarship Sweet Heart Dance will be held from 8 p.m. to 12 a.m. Saturday, February 9 in the JCC Student Lounge. 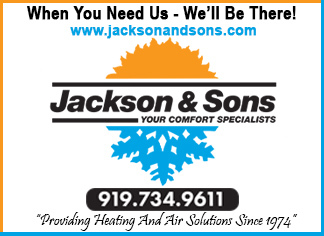 A $5 donation will support the JCC Black History Annual Scholarship. A Business Expo will be held from 11 a.m. to 1 p.m. on Wednesday, Feb. 20 in the JCC Student Lounge in the Wilson Building. A Movie Night featuring Spider Man: Into the Spider-Verse is scheduled for Friday, Feb. 22 from 7 to 10 p.m. in the Health Building. 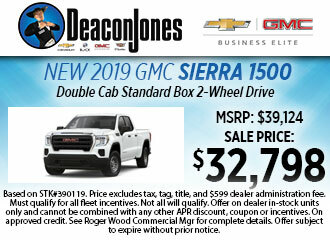 Raffle tickets will also be sold during the Black History Celebration to raise money for the Johnston Community College Black History Annual Scholarship Fund. 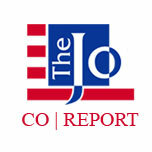 Scholarships are awarded annually and are managed by the JCC Foundation. 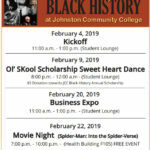 Events and activities are coordinated by the JCC Black History Committee and the SGA. 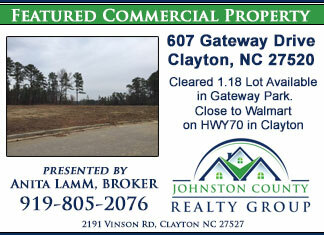 For more information about Black History events at JCC, please contact Doris Edwards at (919) 209-2539 or Tammy Womack at (919) 464-2267.